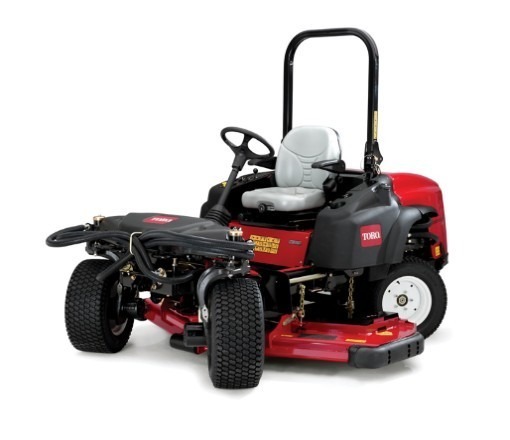 The Toro® Groundsmaster® 360 Quad-Steer™ 2WD reinvents the way a mower performs. Powered by a 36 hp (26.8 kW) Kubota® 4-cylinder diesel engine, this machine utilizes revolutionary Quad-Steer™ all wheel steering to maximize productivity. Climb hills without slipping. Make 180° turns without tearing turf. 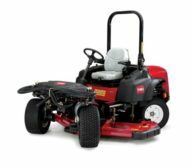 Hug the turns or side hills while mowing in total comfort.